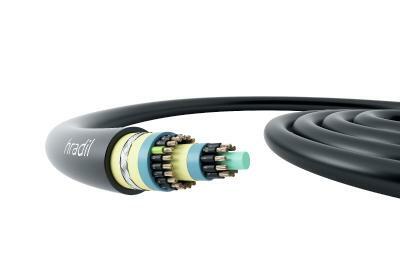 Hradil Spezialkabel offers the new HB44® offshore control cables in a wide range of configurations from 3 x 1.5 mm2 to 36 x 1.5 mm2. Customized configurations such as 2 x 2 x 0.75 mm2 are available upon request. Hradil has replaced commonly used mica tape with special ceramicized silicon. The flame-retardant, halogen-free and non-hygroscopic special compound is inserted into the cable by means of pressure extrusion. 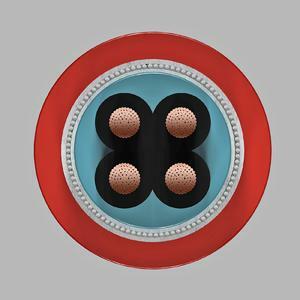 All cable cores and shieldings are completely embedded so that all capillary spaces within the cable are filled. Regardless of the cable length and the type and pressure of gas, combustible gases can no longer flow into or spread within the cable. 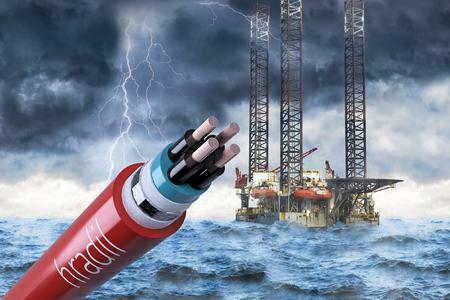 Hradil’s HB44® offshore control cables are suitable for applications with extremely high explosion protection requirements, such as in the petrochemical industry or for maritime applications, especially in the offshore sector. Hradil’s HB44® provides manufacturers and suppliers with proof of complete compliance with IEC 60079-14. 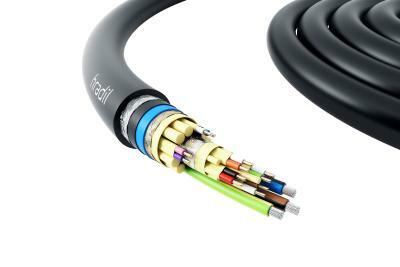 The new Hradil HB44® offshore control cables are readily available in lengths of 200 meters or more. IEC 60079-14: 2014 Annex E.1 requires that a “pumping action,” in other words the entrainment of combustible gases through the cable, must be prevented, a requirement that most cables have thus far been unable to satisfactorily fulfil. Corresponding restricted breathing tests for cables were and are still passed only partially. The reason for this is that cables do not have a fully compact structure. Open spaces may exist between cores and fillers, allowing combustible gases to flow in, or even spread. This capillary effect means that entrainment cannot be excluded. The risk is even higher when the cable contains porous fillers such as flow tissues and fibrous materials, which exhibit hygroscopic behaviour. While mica tape (muscovite mica or phlogopite mica), which is typically used as an insulator, provides effective protection against high temperatures, it cannot prevent entrainment for the aforementioned reasons. 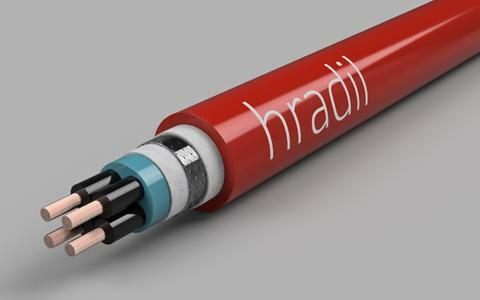 The new Hradil HB44® offshore control cables not only fulfil the traditional requirements for cables used in explosive areas in terms of mechanical, chemical and thermal loads, but also in terms of zone entrainment. 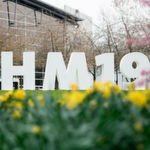 This means that Hradil’s HB44® offshore control cables fully comply with IEC 60079-14, providing suppliers and manufacturers with proof of compliance with the IEC 60079-14. 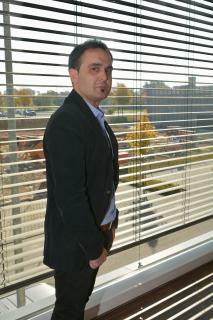 Our customers’ individual requirements are our inspiration for continuous innovation. 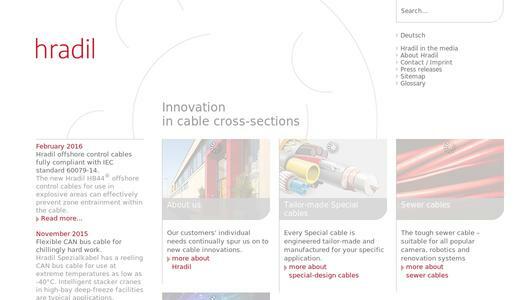 Hradil has been developing special cables for specific customer rquirements for over 30 years. This has resulted in over 2,000 designs. We can make your wishes come true, whether you need cables with single wire or multicore, diameters from 0.08 mm² to 300 mm², according to IEC standards, for Ex-areas (IEC 60079-14), with insulation integrity (FE180), cables according to UL/CSA standards (UL/cUL Styles).